The presiding judge ruled that the case would continue, but adjourned it until 1 April as the defendant was not “physically and mentally” well enough to continue with the proceedings. Vietnam’s government said it was disappointed by the outcome of the hearing. 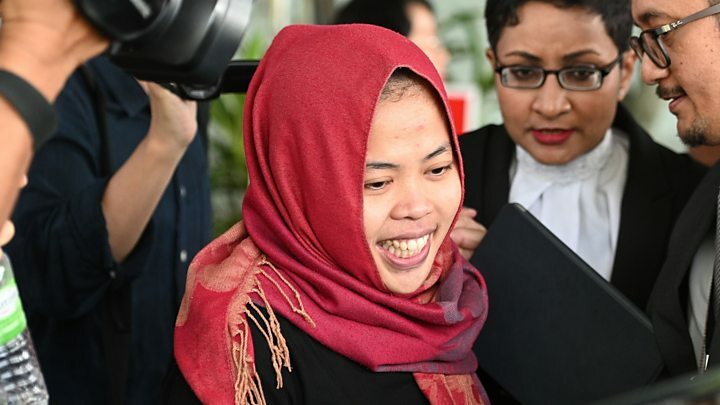 “We regret the fact that the Malaysian court did not set free Doan Thi Huong immediately,” a foreign ministry spokeswoman said. 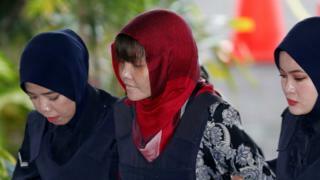 Earlier Vietnamese Foreign Minister Pham Binh Minh asked Malaysia to “ensure a fair trial for Huong and set her free”. Vietnam’s justice minister had also written to Malaysia’s attorney-general asking for her release. He was largely estranged from the family, and spent most of his time overseas in Macau, mainland China and Singapore .